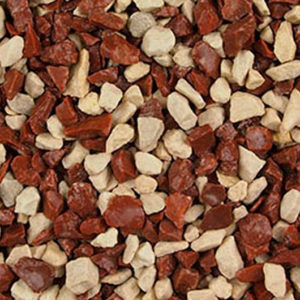 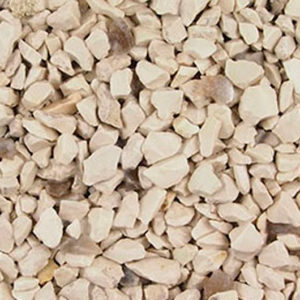 As one of the original providers of spar dash materials Lloyds Spar Quarries have developed a range of finishes to suit any building or area. 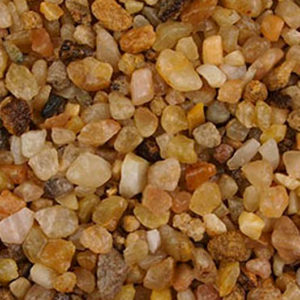 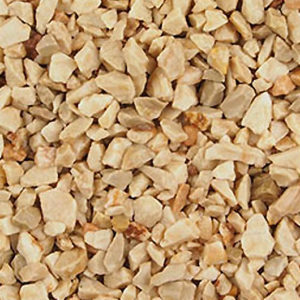 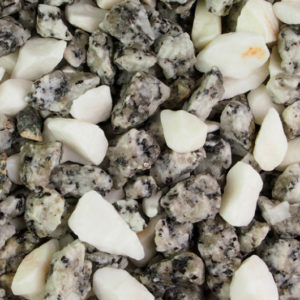 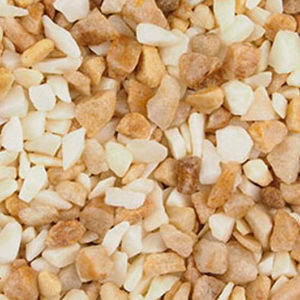 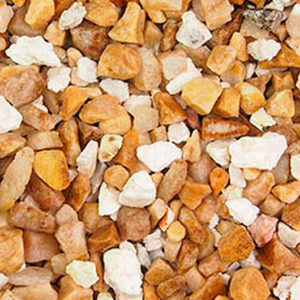 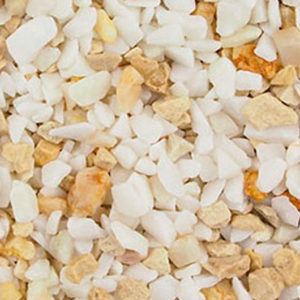 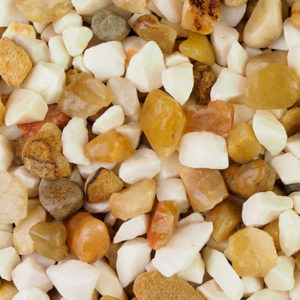 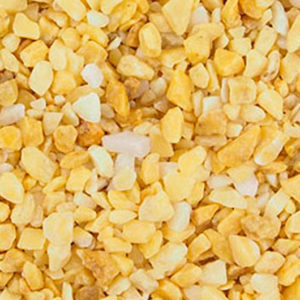 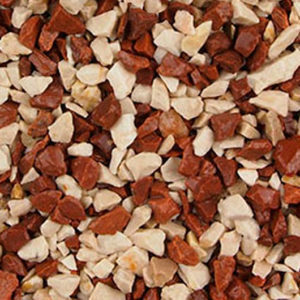 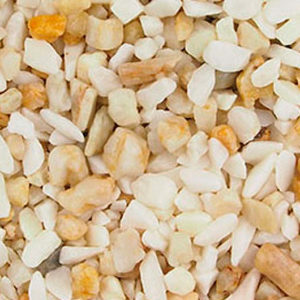 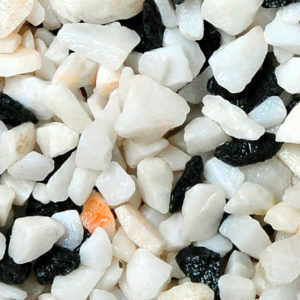 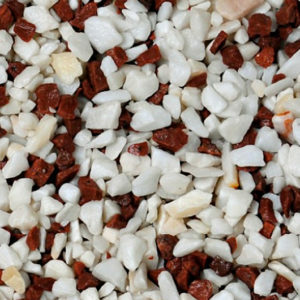 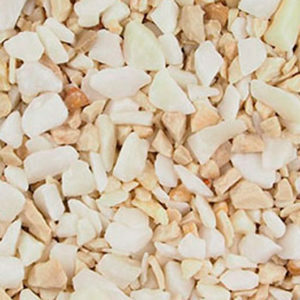 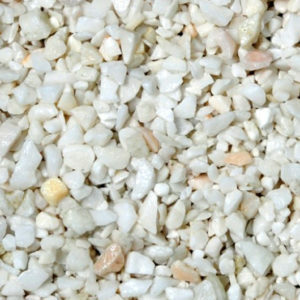 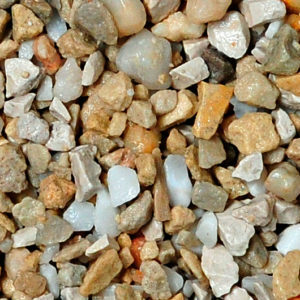 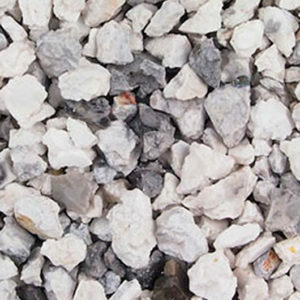 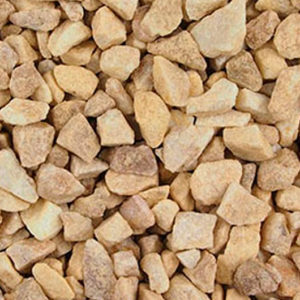 Our washed and bagged aggregates are specified throughout the UK by public and private sector users. 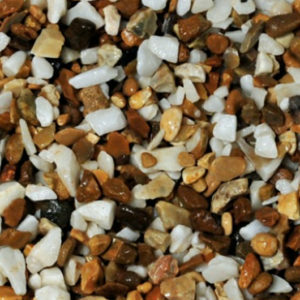 Working closely with external wall insulation suppliers and contractors our range contributes colour and variety to green deal projects that are helping to update and renew housing stock and prolong the life of energy efficient housing.